daring new concepts and structural innovations as well as improvements in construction techniques. 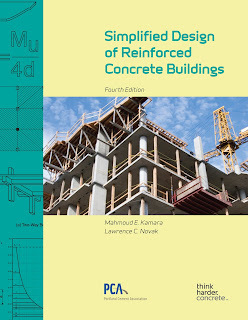 standard almost exclusively as the basis for the proper design and construction of reinforced concrete buildings. buildings during their careers. However, very few projects of this prestigious caliber are built in any given year. figure shows that the vast majority of the physical volume of construction is in the 1- to 3-story height range.